Germany is noted as the leading country in hydrogen and fuel cell technology. In its attempt to further make its way to the top, a new car was introduced to the Federal Ministry of Transport by Mercedes-Benz. The car is referred to as B-Class F-Cell. Peter Ramsauer, the minister of the Federal Ministry of Transport claims that for Germany, the promotion of the use of electronically powered vehicles such as those that are battery powered is vital for the country. However, they are not just focused on this option but they too are looking into the use of fuel cells and hydrogen as a way to make cars run. He further believes that the use of fuel cells to cover longer distances is an option that they are looking into. 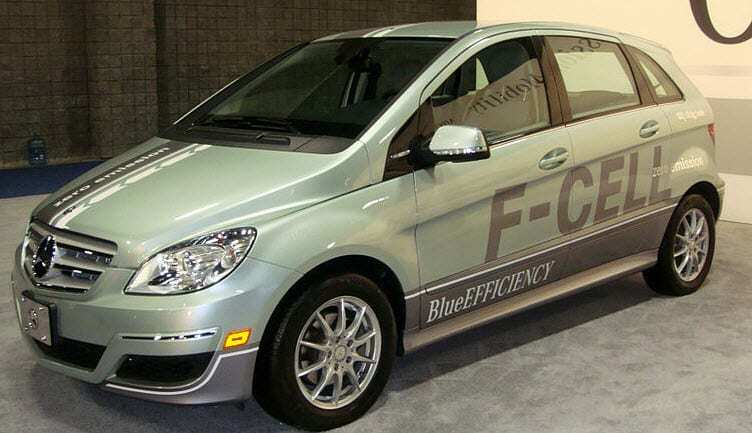 The B-Class F-Cell that was launched by Mercedes-Benz utilizes an electric motor that runs at 100kW/136hp. This then provides 290Nm of torque for the car. With this electric motor, a correspondent of 71.3mpg can be achieved by the B-Class F-Cell. ll-known people to the public, those who operate on fleets, and some other relevant customers. 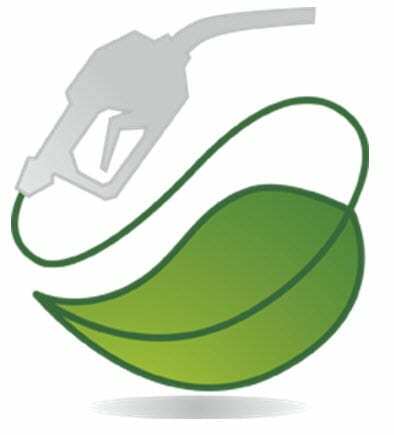 It is deemed that by the year 2012, an estimated number of this hydrogen and fuel cell powered cars will be launched to the German market. By this year too, the car will be introduced to the US market as well. The research and development of fuel cells is being supported by the Federal Ministry of Transport of Germany, allocating an investment of €500million for this project. This is part of the National Hydrogen Fuel Cell Technology Innovation Programme of the country.